﻿ Lao Pollock & Co.
Our team of professional accountants can give you specialised and up to date information that will allow you to plan and assess for the impact of the taxation system on your personal situation. The following pages provide examples of scenarios that may be similar to your own circumstances. #Please note that the following recommendations were made taking into account all of the clients relevant circumstances. They should be used as a guide to the types of areas we may be able to assist you with and not as a recommendation for your particular situation. Client was aged 55 and employed, with a view to retire in about 5 years. Salary was $85,000, had in excess of $400,000 in superannuation and debt free. Client advised she had $30,000 savings that could be used for investment and had approximately $1000 per month savings capacity. She was considering purchasing an investment property, approximating $330,000 that could be used as an alternative home to live in “for retirement” if she decided to down size from her existing home. Client was also looking to reduce her tax position. In reviewing the client position, we recommended scope to purchase the property using $30,000 as a deposit, and consider entering into an arrangement with her employer to salary sacrifice into superannuation by $5000 pa.
Cash Flow was reduced by $12,555 ($1046 per month). PAYG tax saving was $2909 pa, super contributions tax was $750 giving an overall tax saving of $2159 pa Net proceeds to super was increased by $4,250 pa. Client has achieved tax saving within her savings target and provided enhancement to her retirement position. Capital gains tax management will be required leading up to retirement. No CGT even if family home used to produced income during ownership period, if home was purchased pre 19/09/1985. If family home purchased post 19/09/1985, and home used to produce income pre 20/08/1996-‘Proportional Rule’ applies. If family home purchased post 19/09/1985 , live in family home first, then rent out post 20/08/1996 and still your main or “family home” AND your rental period is less than six years NO CGT applies. If scenario 2 above applies and your rental period is more than six years , your cost base is taken to be the market value of your home on the date it was first used to produce income. If scenario 3 above applies and you do not treat the home as your main residence, “cost base is taken to be the market value of your home on the date it was first used to produce income” rule may still apply. The one client may have a different profile in relation to each venture, for example a client may purchase a property for long term rental income and undertake a “profit making activity” on another property leading to a different tax outcome. NORMALLY ASSOCIATED WITH CAPITAL ACCOUNT TAX TREATMENT AND SUBJECT TO CAPITAL GAINS TAX RULES, ie. a concession for holding the asset for more than 12 months. ie. the full amount of the profit as assessable. FOR STRUCTURING PURPOSE, AN ASSET HELD PERSONALLY, WILL BE SUBJECT TO TAX AT THE CLIENTS PERSONAL MARGINAL TAX RATE (MTR)–WORSE CASE FOR A PROFIT MAKING ACTIVITY BEING THE FULL PROFIT TAXED AT A MTR OF 49%. CONTRAST THE ABOVE PROFIT MAKING ACTIVITY HELD UNDER A COMPANY STRUCTURE WHERE THE PROFIT IS TAXED AT 30% (or lower 28.5% for small companies). Note. A “PROFIT MAKING ACTIVITY” AND THEREFORE A TAXABLE EVENT MAY EVEN ARISE IN RELATION TO A PRINCIPAL PLACE OF RESIDENCE IF THE FACTS LEAD TO A “PROFIT MAKING ACTIVITY” IS SHOWN TO EXIST. Note. The above summary is general tax advice and information only and should not be used a basis of making tax or investment decisions. Clients should seek specific tax advice before acting on information provided in the above summary. 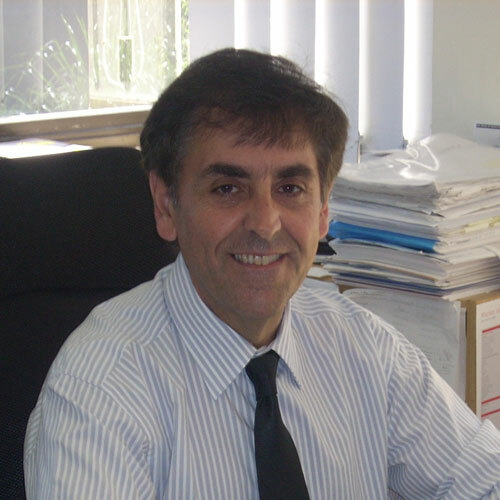 Carl’s career began with experience being gained in Corporate Accounting positions within a number of Australian companies. Since 1991, Carl has focused his career in the provision of specialist tax services for Individuals, in conjunction with his professional financial planning qualifications* and practice. The ability to provide clients with tax advice, strategy and compliance within “Lao Pollock & Co”, coupled with the knowledge and experience acquired as a Financial Planner, adds value to clients seeking comprehensive financial and tax solutions. *Carl Lao is an Authorised Representative (No. 263967) of Bridges Financial Services Pty Ltd (AFSL 240837). 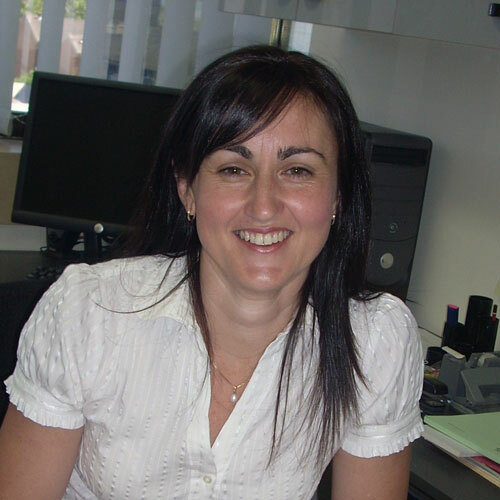 Since gaining her qualifications in 1991, Catherine began her career with the Australian Taxation Office. Working primarily on audits of individuals and small business clients and providing rulings on more complex circumstances, Catherine has gained an invaluable depth of knowledge in the area of tax law. Catherine has been able to bring this knowledge in the provision of specialist tax services with Carl Lao since 2004 and continues to provide professional and sound tax advice and strategy within Lao Pollock & Co. 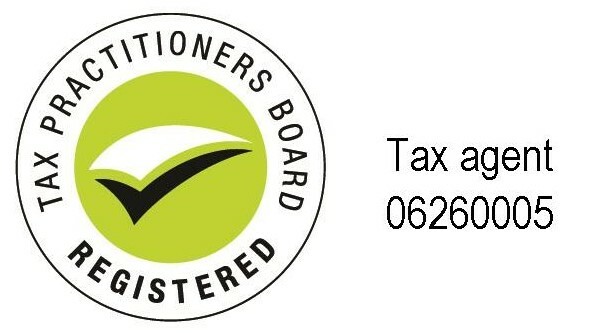 The members of this Tax Practice are members of CPA Australia, hold Public Practice Certificates with CPA Australia and are subject to Professional quality control standards set by this peak Australian Accountancy body. Senior Tax Practitioners within the practice are also members of CPA Australia. This Practice is a Registered Tax Agent. This Practice operates with 'Liability limited by a scheme approved under Professional Standards Legislation'.